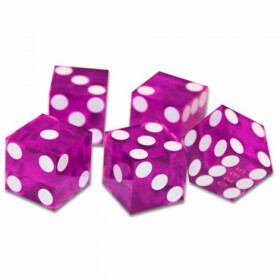 Perfect for any game, this classic die features white dots and rounded corners and measures a standard 19mm in size. Need some basic dice? 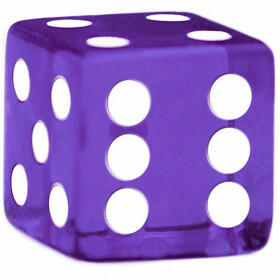 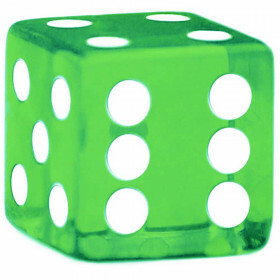 These are general-purpose, rounded corner dice that are used for many games. 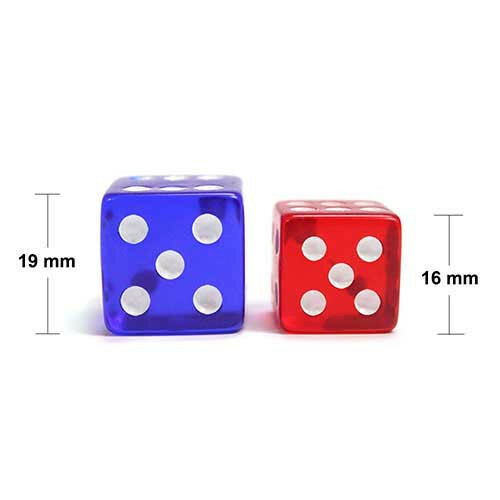 They come at the standard size of 19mm, and are very affordable.